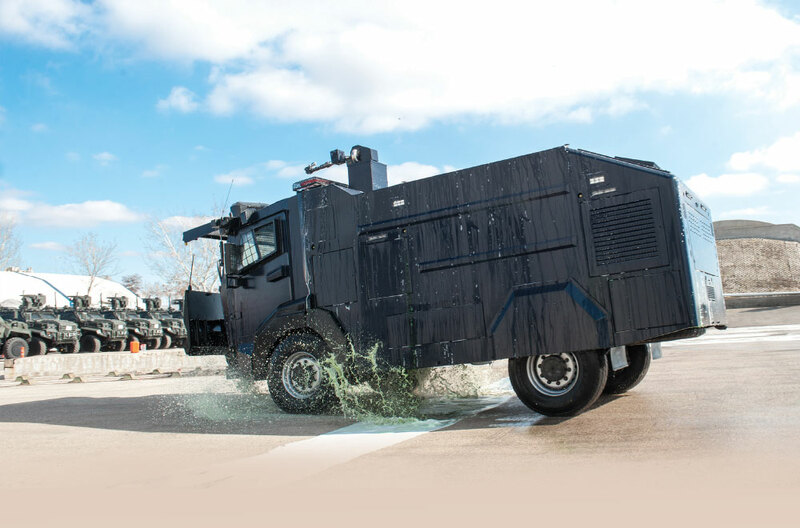 With the agreement signed between BITES and Nurol Makina on the 4th day of IDEF, the User Simulator Systems for Ejder Anti-Riot Vehicles (TOMA) of Nurol Makina to be exported will be developed by BITES. 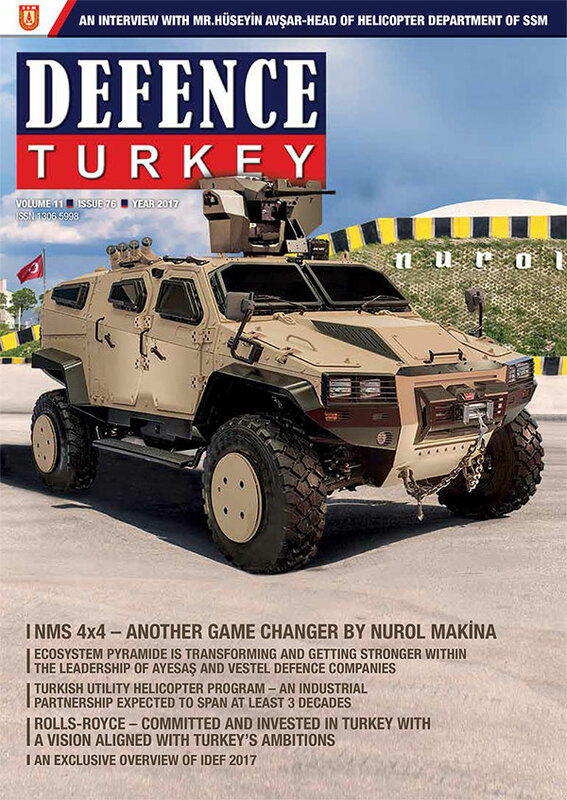 The agreement between the parties was signed by Nurol Makina Executive Vice President Dr. Anıl Karel and BITES CEO Mr. Uğur Coşkun. 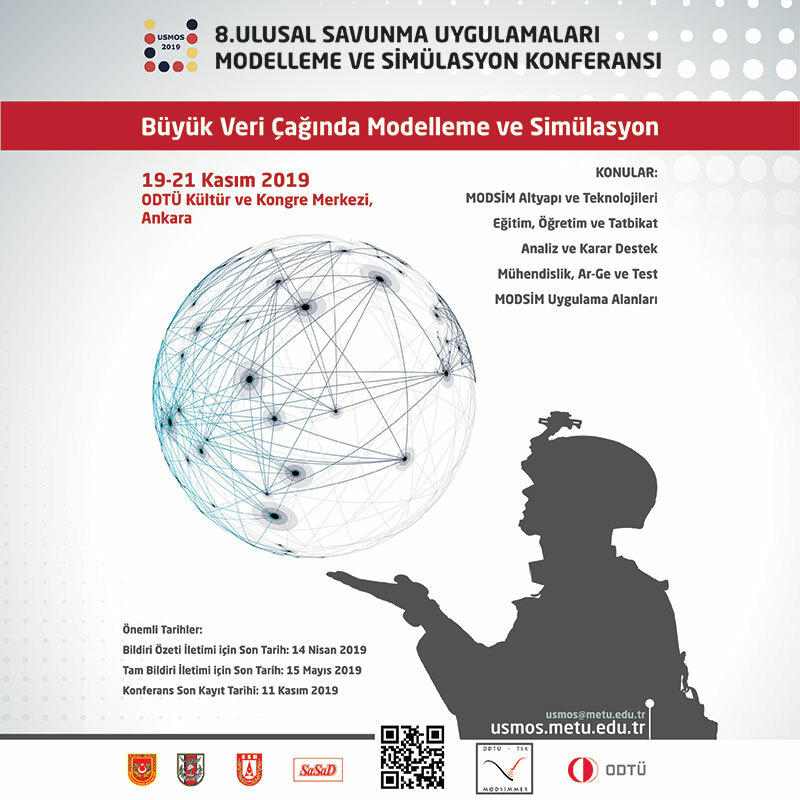 In his speech made after the award of the agreement, BITES CEO Mr. Uğur Coşkun said: “BITES has been working on simulation and training technologies for 13 years and we are experiencing our maturity process in our studies in this field. It will be our priority that the simulators to be produced under this program are real-like platforms. We evaluated that these simulators will provide an additional benefit for Nurol Makina’s sales both at home and abroad. I would also like to thank the Nurol Makina executives that prefer and rely on us for this program.